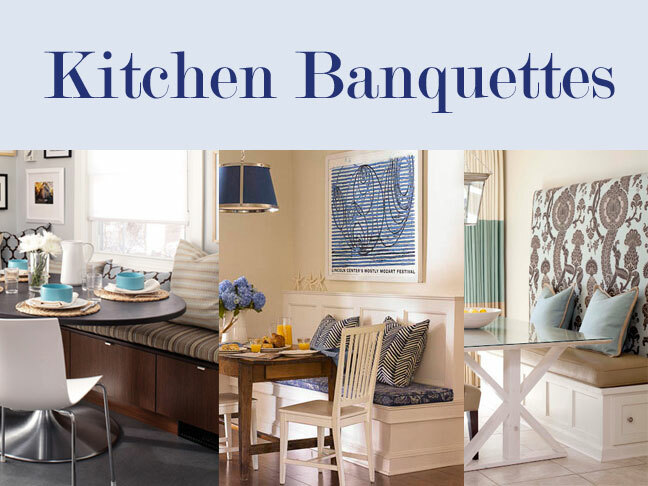 Adding banquette seating to your kitchen is one of the best ways to add an architectural feature to your home as well as maximize floor space in your kitchen while adding ample seating. 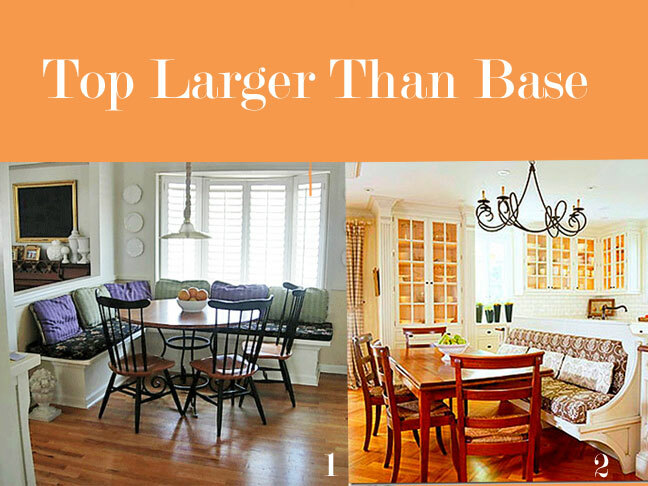 There are many ways to design one to fit perfectly into your kitchen design. A straight one that is on one wall will be the easiest to make. The classic L-shape that goes into a corner will give you extra seating. A U-shaped one is perfect for a nook? To design and create one that you and your family will enjoy for years ask yourself these questions. To me this is the most important factor to consider for comfort. By making the top larger so that it over hangs the the base by at least 5" will allow you to kick your feet back in a natural way when seated. When the base and top are the same size there is no place for your legs to go but straight down. It will feel awkward and uncomfortable when seated for a length of time. The height of the banquette should be the same height as the chair seats which is normally around 18 inches. 2. What type of back? 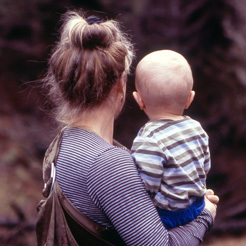 Will your benches have backs to them? Even if the bench section of the banquette is not attached to the wall, you can make it look like it is by the type of back you add. Creating a back will increase both the cost and difficulty of the project. 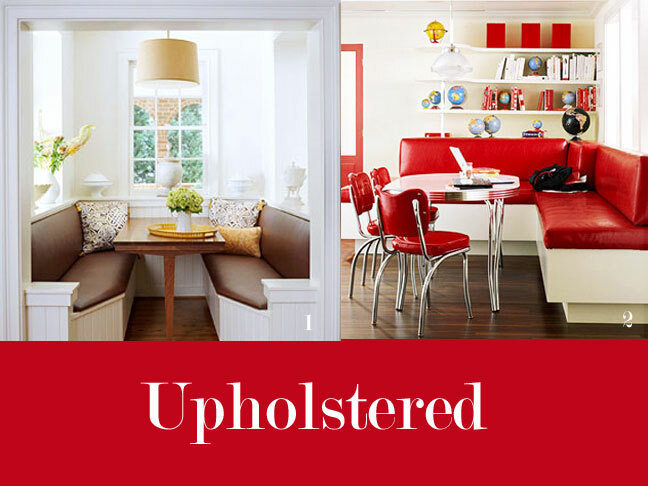 Will your banquette also be used for storage? If so, then you will want to incorporate working doors or drawers into your design. The top could also be hinged onto the base for hidden storage. 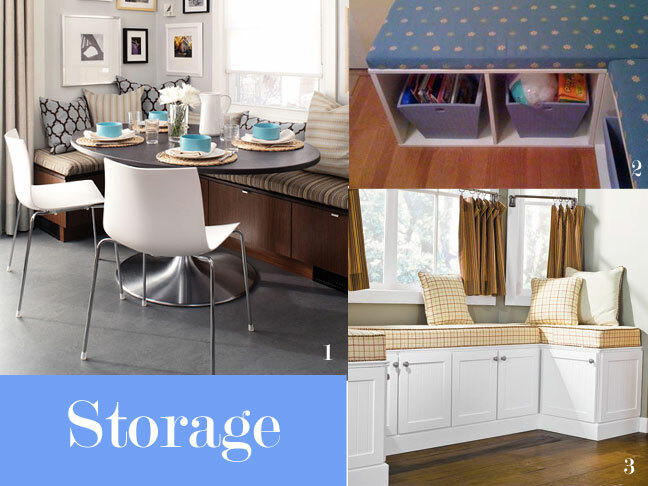 The only downside of this type of storage is that you will need to remove the cushions when you access it. Will your seats be cushioned? 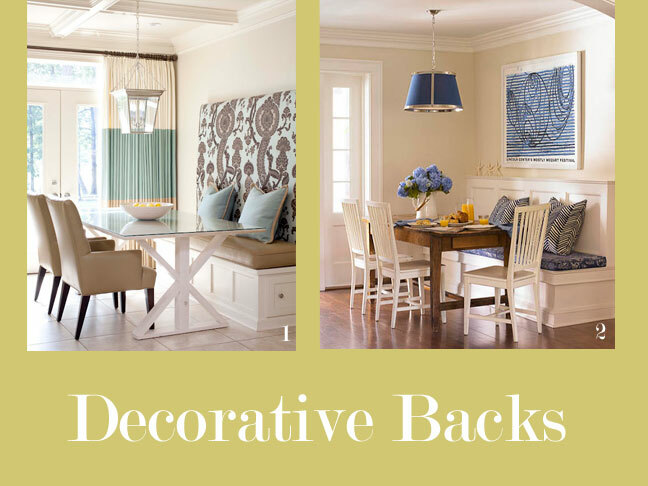 Cushions do add to the comfort factor of a banquette and will accent your decor. Consider a way to attach the cushions so that they do not slip or slide off or to the side when someone sits down. Upholstered cushions will stay in place as they will attached. If you have unattached cushions you can place no-slip rug backing under the cushions to keep them from moving. For back cushions, throw pillows are popular. You could also make bolster style pillows.